Are you in need of a recliner lift chair, geriatric chair, couch canes or any chair aid products to make you or your loved more comfortable? E Care Medical Supplies has the right chair aid product for you! We can delivery any of our recliner lift chairs, geriatric chair or chair aid products to your home or facility! Give us a call to find out which reclining chair fits your needs! 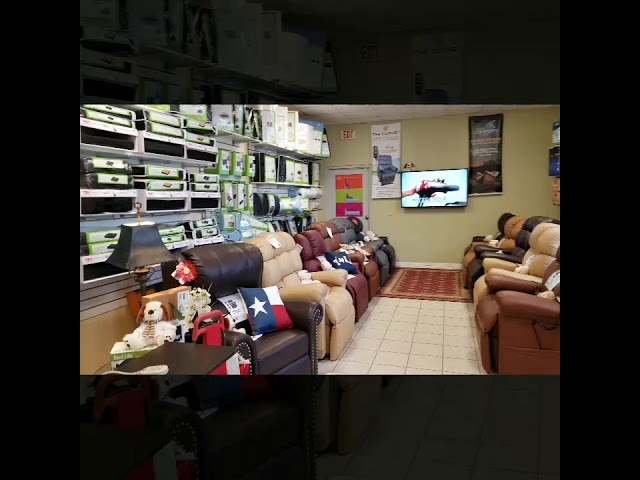 Call us to order your Recliner Chair Today!